Your website is the first impression your potential customers will have of your business. Nobody understands that better than us and we work diligently to ensure your website conveys your business, products, and services as best-in-class! We will ensure your website design is thoroughly professional, user-friendly, mobile-ready, responsive, and impressive! Search Engine Optimization (SEO), the process of affecting the visibility of a website in a search engine’s unpaid results, is often referred to as “natural,” “organic,” or “earned” results. We can provide ongoing efforts to ensure that, when potential clients enter terms related to your business into a search engine, your website is highly-ranked and prominently displayed. The more prominently and more frequently your site appears in search results, the higher the likelihood that your website will be visited for more information. Social media marketing is a form of internet marketing that implements various social media networks in order to achieve marketing communication and branding goals. Social media marketing primarily covers activities involving social sharing of content, videos, and images for marketing purposes, as well as paid social media advertising. 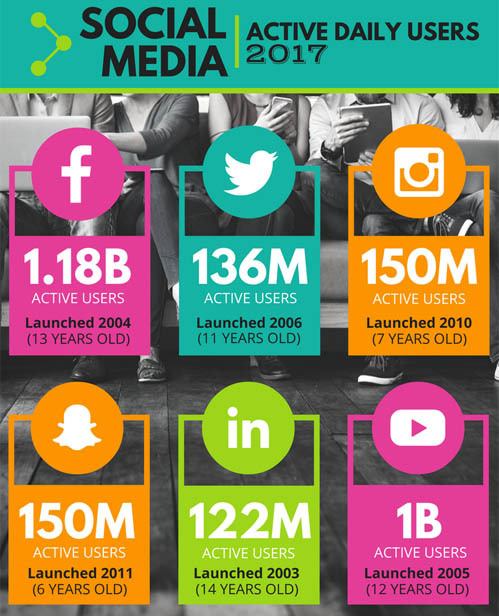 Regardless of your industry, your customers are definitely using social media and, more than likely, on a daily basis. It’s important that you keep them engaged and connected to your brand so that you’re always their first option. You deserve expert social media management! Most business owners and marketing managers do not have time to manage all of their social media channels. Keep your focus on what your business does best and allow us to do what we do best; i.e. manage all aspects of your web presence including social media. Email marketing is a cost-effective, efficient way to keep your clients informed of important announcements, sales, new products, etc. It can help build loyalty, trust, and brand awareness. In addition, sending an email to clients that have explicitly “opted-in” ensures they will see your message. In addition to customizing a design that enhances your business, ensuring that it formats correctly regardless of the device (e.g. smartphone, tablet, etc. ), and providing full statistics for each email campaign, we manage your list to ensure invalid and unsubscribed addresses are removed immediately. 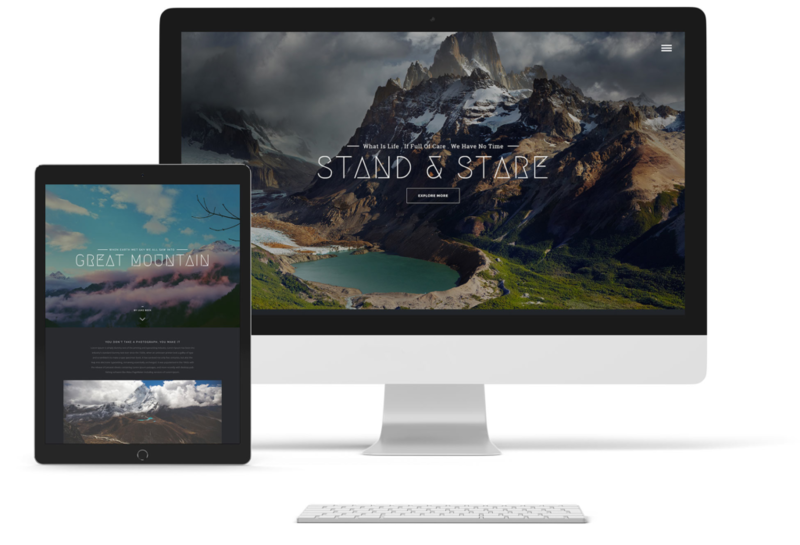 PROFESSIONALLY DESIGNED, RESPONSIVE WEBSITES THAT ENSURE THE QUALITY OF YOUR BUSINESS, PRODUCTS, AND SERVICES SHINES THROUGH REGARDLESS OF THE DEVICE USED. DO YOU HAVE A BIG IDEA? WE CAN HELP!